Great, fine vocalist, he was very underrated in my opinion. Gary Pickford-Hopkins was born in Neath, Wales in 1948. The first band I know with him is The Smokestacks, when he was just 16. But I haven´t any other info about them. Help, please! Eyes Of Blue was a band from Wales. It´s very difficult finding info about their beginnings, so this is just my guess - so if someone can provide reliable info, it would be very nice. I don´t know if their first two singles were recorded by this incarnation of the band, or by the following one (with John Weathers and Ray Taff Williams). 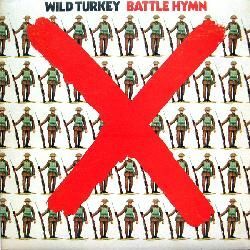 They won the Battle of the Bands competition for Melody Maker in 1965. 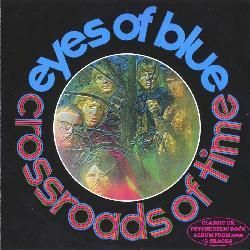 After releasing 4 singles and their first album, Crossroads of time, Wyndham Rees left the band. The band was used by producer Lou Reizner in Buzzy Linhart´s album Buzzy (but I don´t know if this included Gary). They also played in the soundtrack for the movie Toy grabbers by Quincy Jones. And the band also appears in the movie Connecting rooms in 1969, starring Bette Davis. 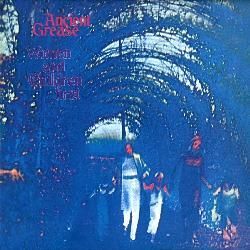 They released their 2nd and last album, In fields of Ardath, again produced by Lou Reizner (with liner notes by Quincy Jones), and they soon split in 1970, to carry on under another monicker, Big Sleep. 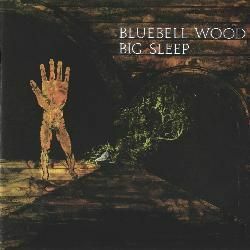 They released the album Bluebell wood in 1971, but soon folded after a few months, not having played live in their brief life. But John Weathers and Graham Williams left very soon to join forces with Graham Bond. Tweke Lewis left them in 1973 to join Man. Many years later, some live albums have appeared. 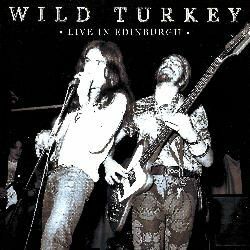 Live in Edinburgh was recorded live in 1973, by the lineup with Jeff Jones. The band was working in a third album, but disbanded when Pickford-Hopkins left in June 1974 to join Rick Wakeman. The live album Final performance features the lineup with Kevin Currie. It was recorded on June 1974, plus 3 tracks from June 1973. 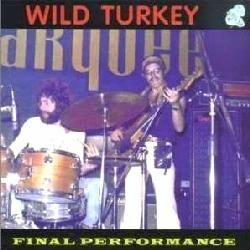 There's also a new album with unreleased tracks, called Rarest Turkey. It features different lineups, and among others: Gary Pickford-Hopkins, Glenn Cornick, Bernie Marsden, Mick Dyche, Morgan Fisher, Gary 'Tweke' Lewis, Jon Blackmore, Kevin Currie, Steve Gurl, etc. They toured in 1974, as well as during the Wembley special gig (with scenography on ice - see some videos below) and the Australian tour in 1975. After that, most of the band changed in 1975, only staying Ashley Holt, Roger Hodgson and Roger Newell with Rick. They recorded an album, but it remained unreleased for some reason. 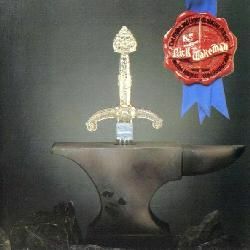 A pity, as it´s a great album with contribution by Jack Lancaster on sax. Network split around 1979, probably after more lineup changes (I think Bruce Rowland also drummed for them). It´s not easy tracking down Gary Pickford-Hopkins career, so I have big gaps in his bio. Can someone help me, please? 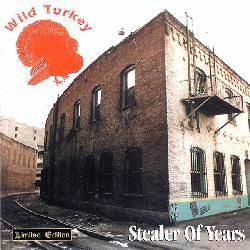 They released Stealer of years in 1996. 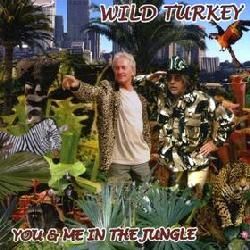 In 2006, Wild Turkey reforms in order to record a new album, You & me in the jungle. 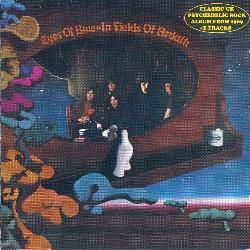 It features some of the original members, such as Graham Williams or John ´Pugwash´ Weathers, as well as Glenn Cornick´s mate Clive Bunker on drums. Gary has been playing locally in pubs for more than 20 years in Port Talbot, Neath & Swansea. Gary Pickford-Hopkins sadly passed away on June 22nd, 2013 after a long battle with jaw cancer. Comments: Recorded in 2002, this was Gary Pickford-Hopkins first solo album, featuring his mates Bonnie Tyler and Ray ´Taff´ Williams. Comments: DVD+CD, recorded live in February 1975. There´s a special 30th anniversary edition with a bonus documentary. Comments: There´s a CD reissue with 3 bonus tracks. Comments: First album by the band. Some CD reissues contain 2 bonus live tracks. Comments: Second album by the band. Some CD reissue contains 6 bonus live tracks. Comments: Recorded from October 1974 to January 1975. Comments: Recorded live in 1974. Comments: Recorded live in 1973, but released in 2001. 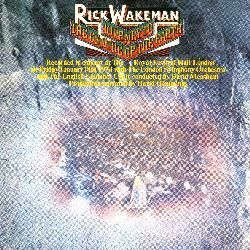 Comments: Album of rarities, featuring 5 tracks recorded in 1974, 2 from 1972, 1 from 1973, and another live track from 1972, along with 5 bonus tracks from Gary Pickford-Hopkins backed by Morgan Fisher on keyboards. Comments: The album sadly remains unreleased. Comments: Recorded live at The Marquee in June 1974 at their last gig in the 70s, with 3 bonus tracks recorded live in June 1973. Comments: The band Ancient Grease was called Strawberry Dust. Drummer John ´Pugwash´ Weathers produced them their only album (along with Lou Reizner), and brought his then-current bandmates in Eyes Of Blue to play in the album: Phil Ryan and Gary Pickford-Hopkins. Some CD reissue contains 1 bonus track. 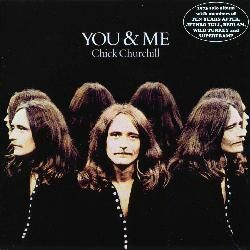 Comments: Chick Churchill was (and still is) the keyboardist in Ten Years After. This was his solo album. With some surprises in it: Roger Hodgson and Rick Davies (both from Supertramp), Gary Pickford Hopkins (vocals, later with Rick Wakeman), Bernie Marsden (guitar), Martin Barre (guitar, from Jethro Tull), Cozy Powell (drums), plus his companions in Ten Years After: Leo Lyons (bass) and Ric Lee (drums). 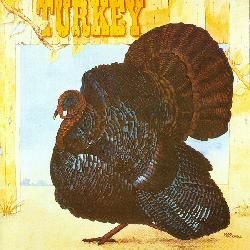 Comments: Many ex-Jethro Tull musicians appear here, along with Gary Pickford-Hopkins, guesting in this album, although he also sang live with the band in some special gig in Italy (maybe in 2011?). 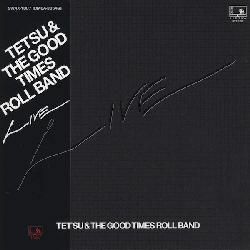 Comments: Live album by ex-Faces bassist Tetsu Yamauchi. 01. Was Gary a member of Cutting Crew or Drivers? 02. Did Frank Ricotti play live with Rick Wakeman Band when Gary was there, in January 1974? 03. Did Gary work with Cozy Powell (apart from appearing together in Chick Churchills´s solo album)? 04. Did bassist Ray Bennett play with Eyes Of Blue, circa 1968? 05. Did Gary work with the band Rare Bird? Disclaimer: I don´t own or upload any of the videos linked here. I just include links to live videos that are already available, in order to show the work of this musician. Anyway, if someone feels that some link shouldn't be included, please write me at the email address shown below. 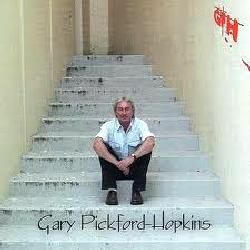 And if you know of more videos featuring Gary Pickford-Hopkins, please, also write me with the link. Featuring: Jeff Crampton, John Hodgson, Ashley Holt, Barney James, David Measham, Roger Newell, Gary Pickford-Hopkins, Rick Wakeman. Featuring: Gary Pickford-Hopkins, Ray Taff Williams. Featuring: Stuart Graves, Gary Pickford-Hopkins. Featuring: Spencer Davis, Gary Pickford-Hopkins. Rest of the musicians unknown to me. Featuring: Gary Pickford-Hopkins, Anthony Williams. Featuring: Deke Leonard, Gary Pickford-Hopkins, Bob Richards, Ray Taff Williams, Will Youatt. Featuring: Michael Heatley, Deke Leonard, Gary Pickford-Hopkins, Bob Richards, Ray Taff Williams. Graham Foster: for being such a great guitarist, as well as for his kindness and a wonderful present. 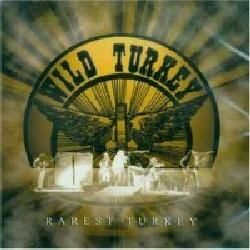 Carlo Pavone: for allowing me to use his wonderful photos of Wild Turkey. See the links above to all his Wild Turkey photos (2013). Alex Gitlin: my friend, for info on Gary solo album (2003).